The Royal Family currently playing at the Guthrie Theater until March 19th is a story about a theatrical family. 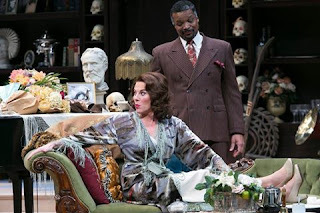 Our Twin CIties Theater Bloggers had mixed feelings about this show but agree that it is a lavish production. Check out the Twin Cities Theater Bloggers Roundup below.